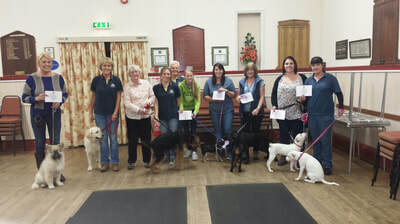 ​At K9 Training Centre, we run fun and friendly classes from simple puppy socialisation classes through Bronze, Silver and Gold Awards under the Kennel Club Good Citizen Dog Scheme in West Moors, Ferndown, East Dorset. 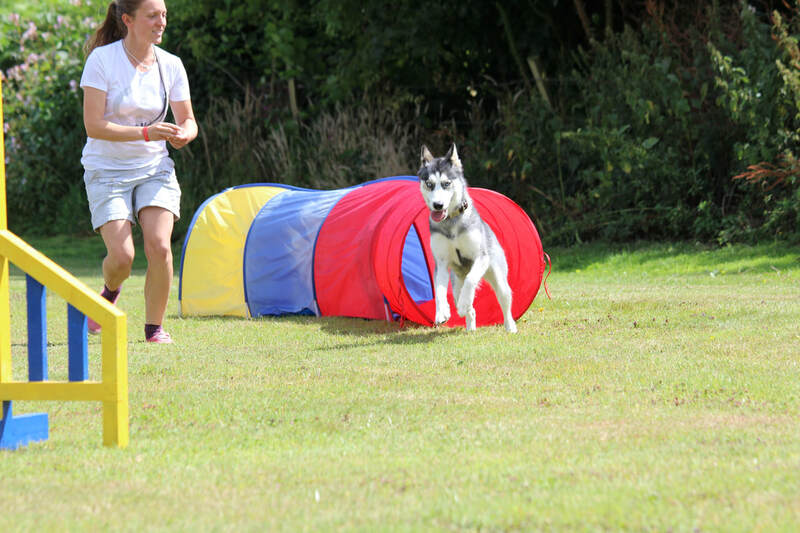 We also do agility sessions in Gaunts Common, Wimborne, Dorset for that extra special adventure. 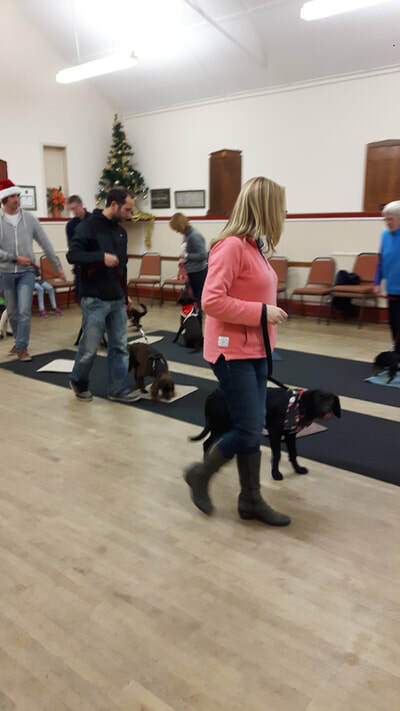 If it's 1 to 1 help you need for behavioural assistance, please contact us. We are members of the Association of Pet Dog Trainers.